If you are feeling self-conscious about your smile due to crooked, gappy or misshapen teeth, you may benefit from orthodontics. 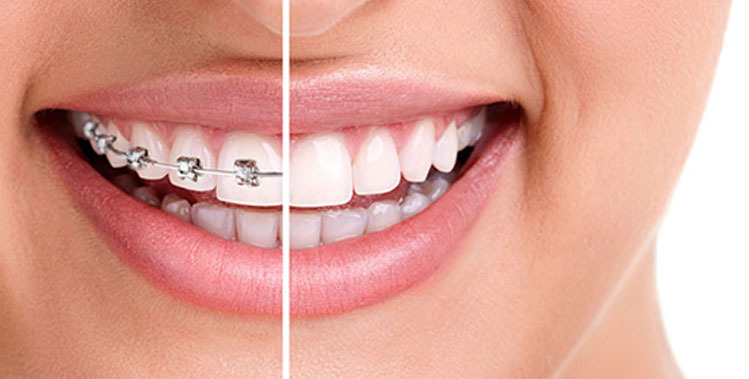 We offer orthodontic treatment for children and adults. Sometimes it’s best to start some form of treatment to prevent the need for future extensive orthodontic treatment. Remember while your children are growing we have more flexibility to change and get better results.